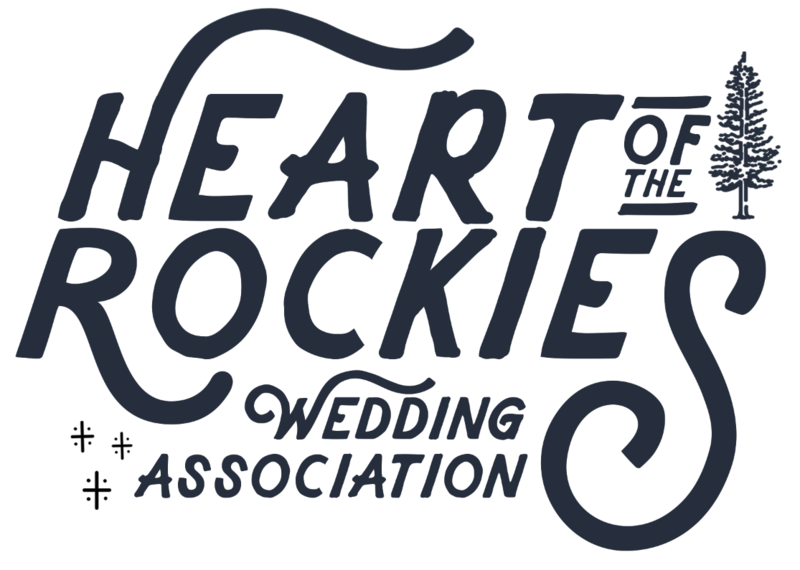 February 12, 2015 heartoftherockiesweddingLeave a Comment on Member Spotlight – Horizons Ceremonies! Member Spotlight – Horizons Ceremonies! Stories shared. Hearts touched. Lives connected. For Patricia Eagle, with Horizons Ceremonies, this is more than just a tag-line. It’s the focus of everything she does. Patricia found her way into officiating ten years ago, after being asked to help with weddings and memorial services for friends and students. Since then, Patricia completed extensive training as a Life-Cycle Celebrant® with the Celebrant Foundation and Institute, bringing her heartwarming style to weddings and memorial ceremonies across Colorado, New Mexico and Texas. In planning for your celebration or service, Patricia arranges face-to-face meetings in person as well as using video chat for connecting with out-of-town couples or families. If you’re tying the knot, she’ll want to write and tell your story, with the intention of bringing your guests into the picture to create connection. Patricia encourages a couple to deeply reflect about what they want to promise and be promised, emphasizing that the experiences of creating authentic, meaningful vows and personalizing ceremonial elements are both significant––for the ceremony and the marriage. Patricia brings her passionate heart and her professionalism into planning every ceremony. She looks forward to helping you design a unique observance of your significant life transition. For more information, visit www.horizonsceremonies.com, email horizonsceremonies@gmail.com or call 719-992-0383 or 303-946-5465. You can also meet Patricia at our upcoming Un-Bridal Show Feb. 28 from 1-4 pm at the Salida SteamPlant Event Center!